sterling silver jewellery york fashion jewellery Sterling Silver Triple Teardrop Pendant Sterling silver jewellery range of Fashion and Danon jewellery. A gorgeous chunky pendant with three linked teardrop shapes for easy elegance. 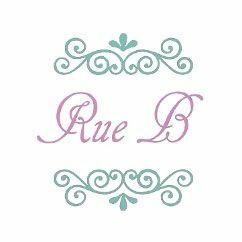 All Rue B pendants are sold on an 18" chain unless otherwise specified in your order.